There are places that make a difference. 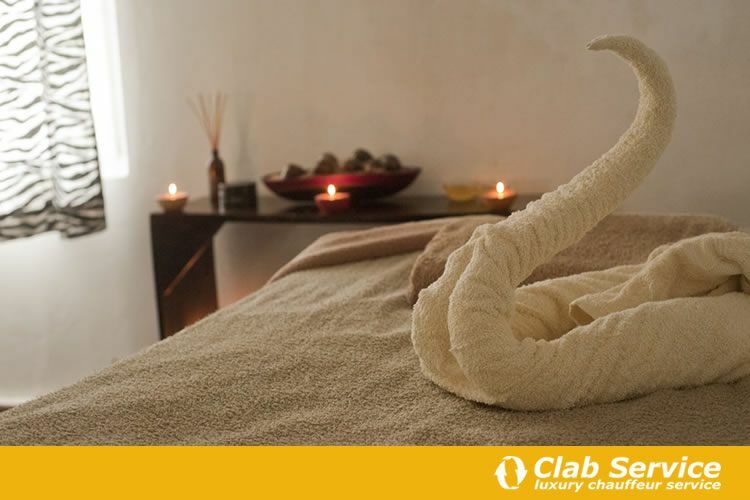 One of them is definitely the urban spa: here's the best facilities in Italy. 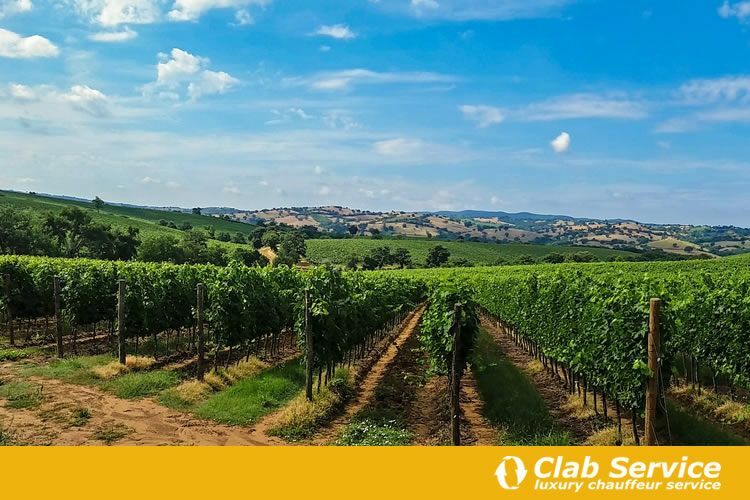 Tuscany has already enchanted your heart and you can't wait to go back. Let's discover together the charm of Florence area, rich of medieval villages, hills and good wine to try. 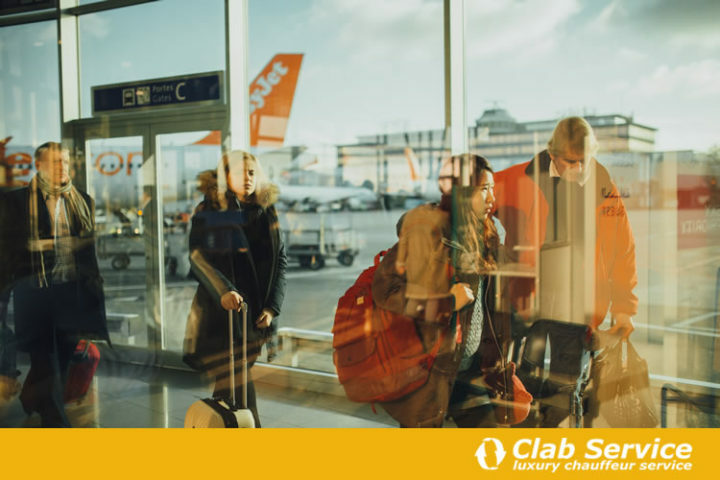 A practical guide to get from Bologna Airport to city centre by car and public transport: here is all you need to know. 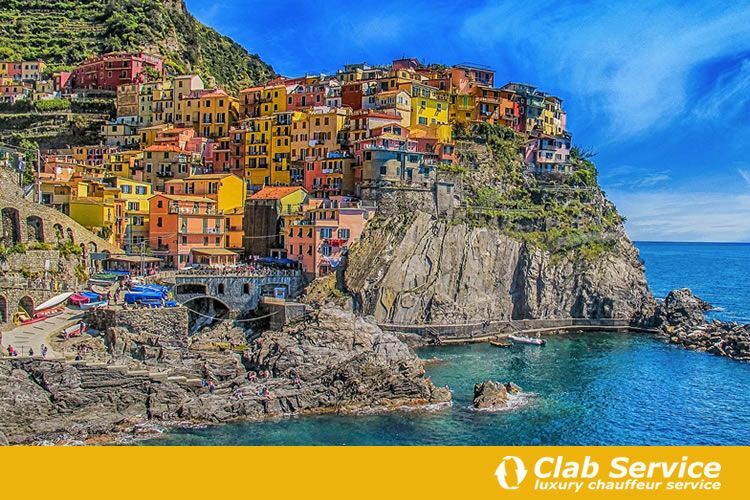 Cinque Terre towns could be your next holiday destination. How to get there? Here you find all the useful information. 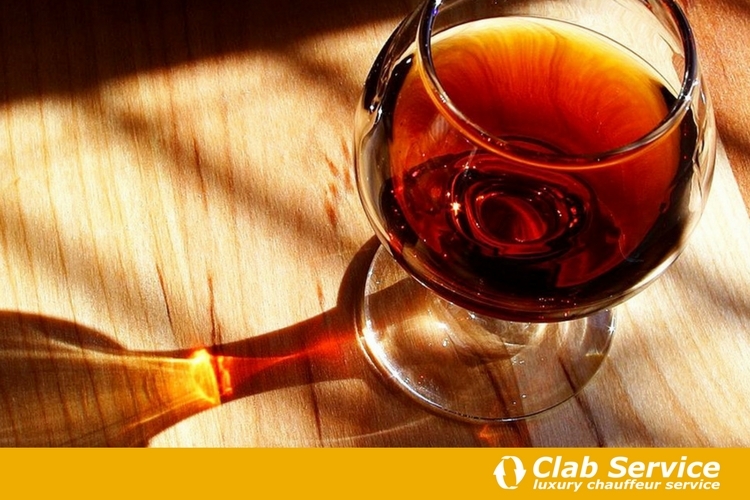 Do you want to taste the best Marsala wine and to plan a tour to Sicily? Come on, take a look. 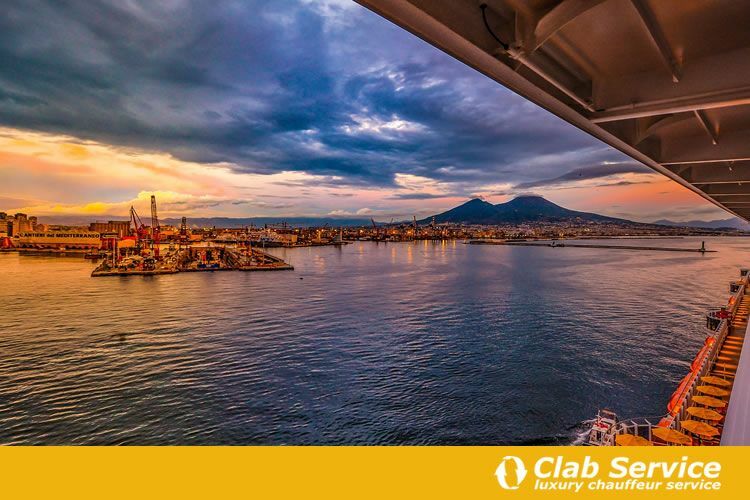 What are the castles in Naples that you cannot miss? Here is a top five list for you. 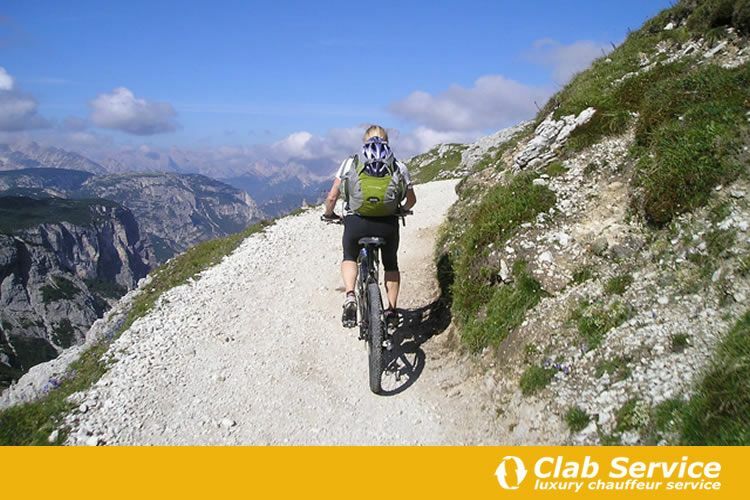 Would you like to discover the most interesting itineraries to visit the Dolomites by bike? Here's everything you need to know to enjoy these peaks riding your bike. 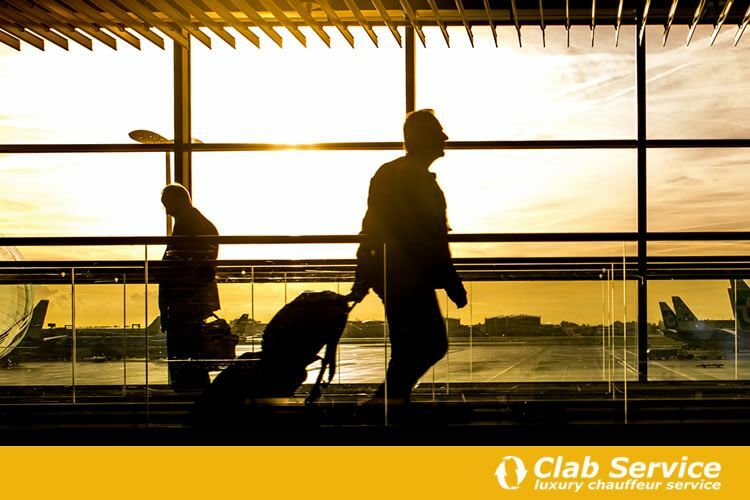 Are you planning your vacation in Lombardy and you want to get from Linate Airport to Milan city centre? Check out all the available options. 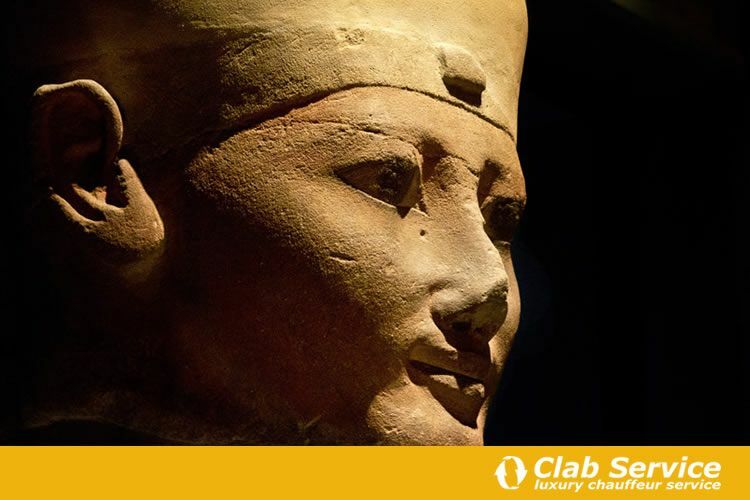 The Egyptian Museum in Turin is a magic place: spend some time of your trip to visit this masterpiece of history. 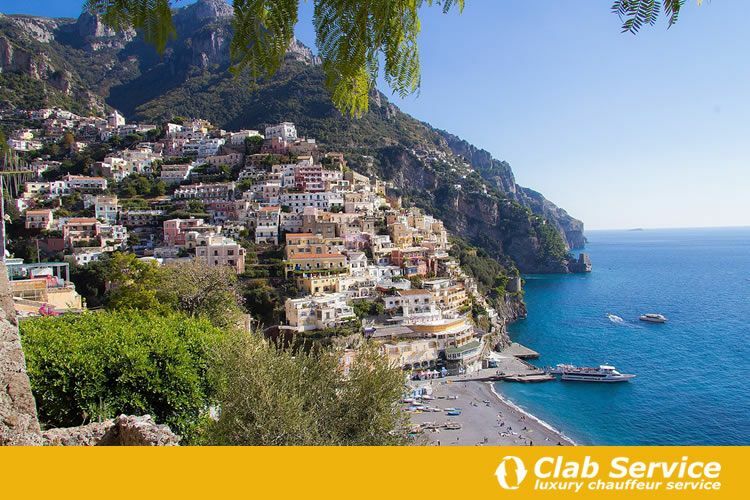 What are the unmissable stops to discover Amalfi Coast in just one day? Discover it in this post.